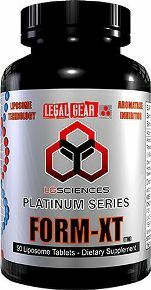 Hi-Tech acquires Pill In a Pill "technology developed for maximum muscle gains and strength. 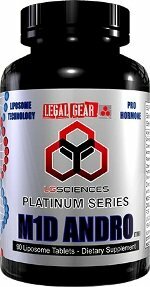 Hi-Tech Pharmaceuticals has resume process for the preparation of pharmaceutical thrust bodybuilding supplement to a new level. 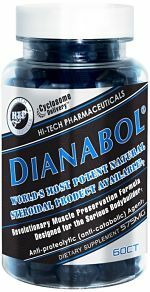 Sustanon 250 is, in actuality, is developing two tablets in one, and, to the maximum number and dosage of anabolic compounds in their organic form. Sustanon 250 is the strongest and most effective single product on the market! 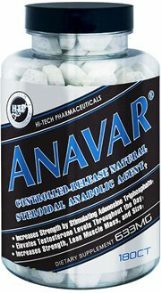 Sustanon 250 contains 11 of the anabolic substances in general in a unique 2 in 1 tablet technology. 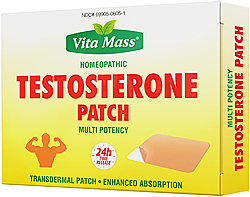 Each tablet contains Sustanon 250 are actually 2 tablets in one: The core of 250mg of testosterone and 4-species and the outer part contains 450mg of hochanabolen created 7 other substances. Sustanon 250 of the inner core tablet contains 250mg of four derivatives of the legal prohormone Prasterone. This inner core tablet is then compressed and ecnompassed within outer tablet contains 450mg of the other seven highly anabolic and muscle-sparing compounds. Thus, Sustanon 250 provides you with an amazing eleven 700mg bodybuilding at anabolically be effective. This makes Sustanon 250 the most powerful, single dose bodybuilding supplement ever created. 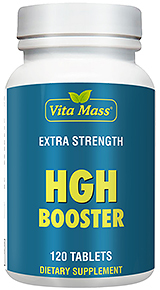 In fact, this product has such a strong effect on the body of the anabolic metabolism that Hi-Tech recommends its use in one of six weeks went regime. A reasonable combination of products is in practice effective than the use of a single product. Sustanon 250 provides just that, and in a tablet! The combination of 11 substances powervolle makes Sustanon 250 the most powerful available for any single product. 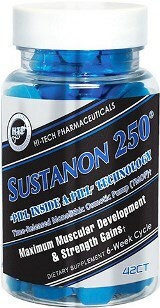 Sustanon 250 is the world’s most advanced prohormone that is 100% legal for use by bodybuilders abd strength athletes. The effect of the pill in a pill, a unique technology that the inner core # 1 tablets to the maximum absorption of four esters Prasterone for the controlled release. 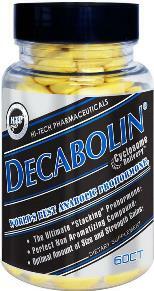 The outer shell # 2 tablet contains many anabolic ingredients, which after esterification to improve effectiveness. 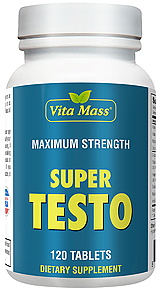 This includes two, one-of-a-kind plant steroid extracts - Rhaponticum carthamoides extract 95%, from Russia and Belize man vine 90%, from Central America. 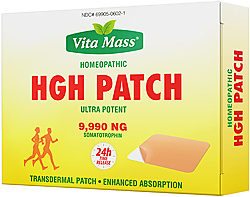 This combination is only available from Hi-Tech, which is known for his scientific approach to food supplements. Ingredients: Inner Core Tablet - Proprietary Blend: [Prasterone Propionate (30 mg), Prasterone Phenylpropionate (60 mg), Prasterone Isocaproate (60 mg), Prasterone Decanoate (100 mg)]. Outer Core Tablet - Proprietary Blend: (6-keto diosgenin Cypionate (50 mg), 6-keto diosgenin enanthate (50 mg), 25R Spirostan-5A-Diol-6-one-3 Undecanoate (50 mg), Rhaponticum Carthemoids (95 %) (100 mg), Belizean Man Vine (90%) (150 mg), 3B-hydroxy-5-androstene-17-one (25 mg), Androstenolone (25 mg). Other Ingredients: Dextrose, Microcrystalline Cellulose, Hydroxy propyl methylcellulose, stearic acid, magnesium stearate, Sodium Starch Glucolate, Starch, Triacetin, Titanium Dioxide, Silica, FD & C Blue No.. 1, FD & C Red No. 40. Taking Recommendation: Take 1 one or 2 times daily 1 tablet with food. The intake should be done over a period of 6-8 weeks, followed by a week of rest. Maximum of 2 tablets per day. The dosage should not be exceeded.